The San Bernadino Pass is one of the most beautiful mountain passes in the Alps. It is for that reason that the many (exotic & vintage) car rally drives select this location. 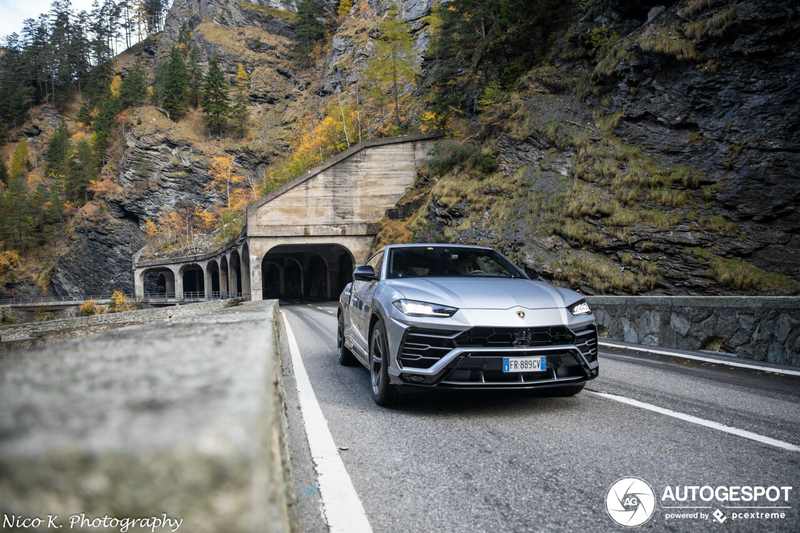 Spotter Nico K. invited the Lamborghini Urus to the pass for a photo shoot and the photos are stunning. The result is the ultimate collaboration between nature and machine and with the mountains and snow in the background it actually make the Urus look even better. Enjoy this photo shoot. 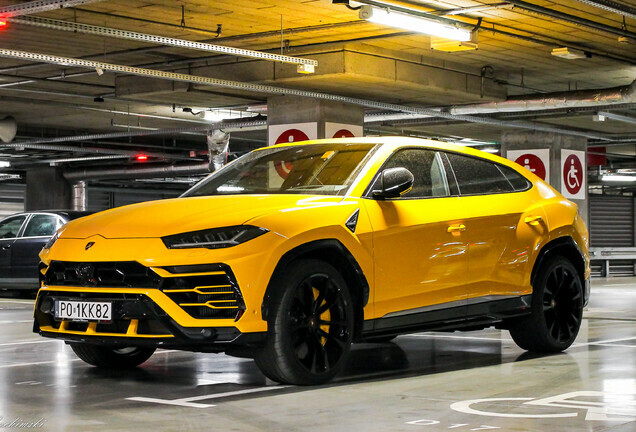 The Urus is probably not the "prettiest" SUV and the same thing could be said of its predecessor the LM002. 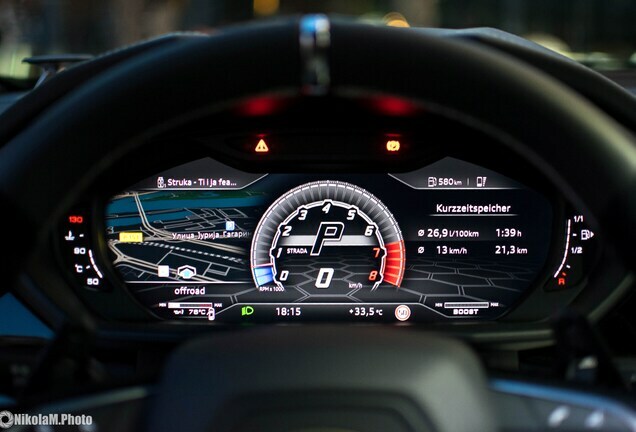 But that doesn't seem to bother the sales of the Luxury SUV. 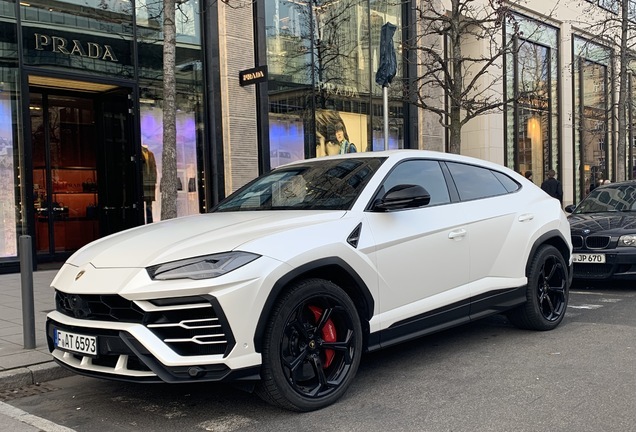 The Lamborghini Urus deliveries started in July of 2018 and therefore the SUV only contributed to Lamborghini sales for half of 2018. 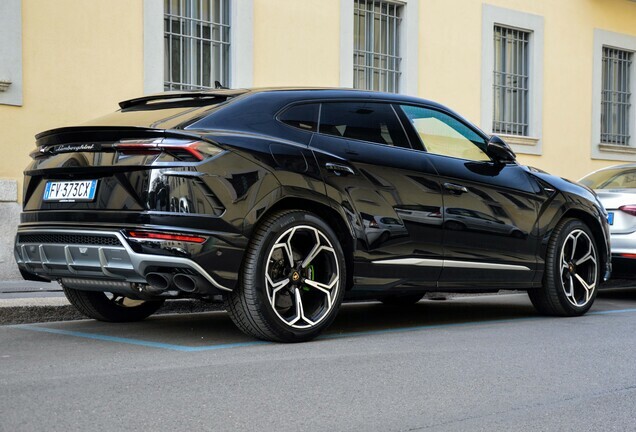 Yet the Urus accounts for 46% of Lamborghini’s 51% sales increase in the entire year of 2018. That shows you how important the SUV is for Lamborghini. Click on the photo for additional photos of this spot! How stunning! 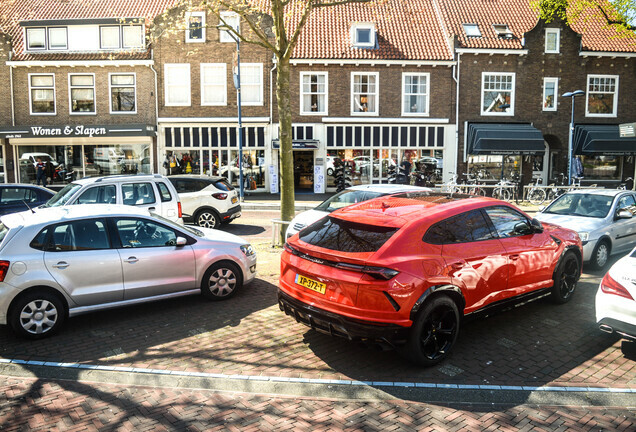 Great shoot of this Urus!